2020 Summer Olympic Games in Fukushima - you're kidding? 2020 Summer Olympic Games in Fukushima – you’re kidding? 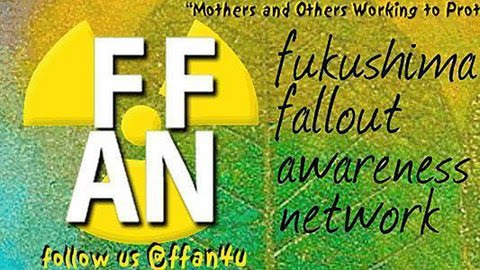 Stop Plans for 2020 Olympics in Radioactive Fukushima! 13 Apr 2016 — When people hear that there are actual plans to hold baseball, softball and soccer at the 2020 Summer Olympic Games in Fukushima Prefecture, they think it’s a joke. How could anything that crazy actually happen? How can Japan and the International Olympic Committee allow it, not to mention the International Paralympic Committee? You can not make this stuff up. Thanks. And then please make even more of the opportunity and feel free to use the “share” buttons on the petition page to spread the word via Facebook, Twitter and email. Tell ’em the whole world is watching this dangerous game.